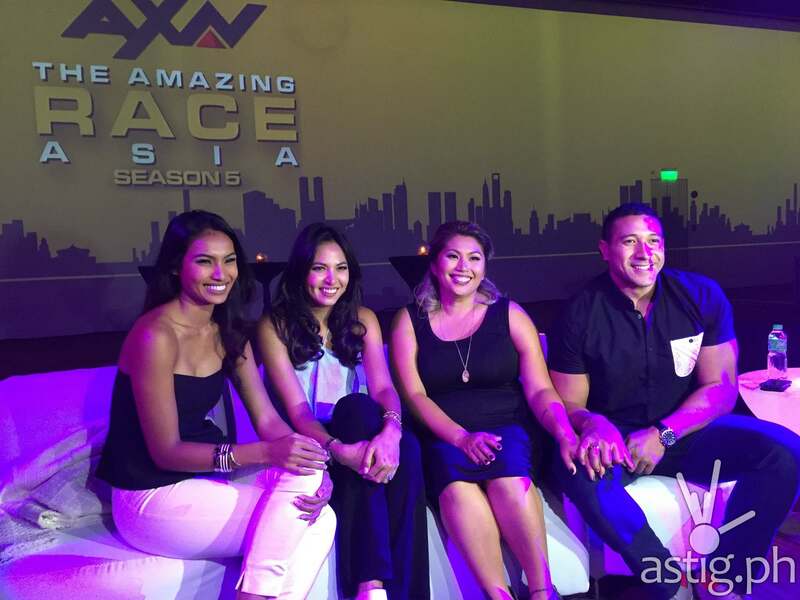 Hurray Team Philippines for a strong start at the Amazing Race Asia Season 5, which premiered on AXN last October 13. 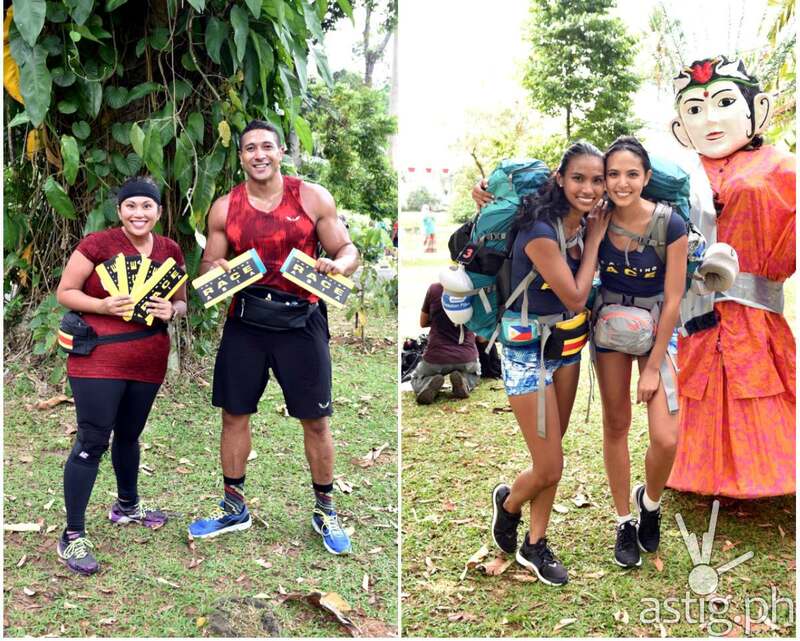 Comprised of couples Eric and Rona Tai and beauty-queen-best friends Parul Shah and Maggie Wilson, Team Philippines braved the first leg challenges, finishing in 4th and 7th place respectively. 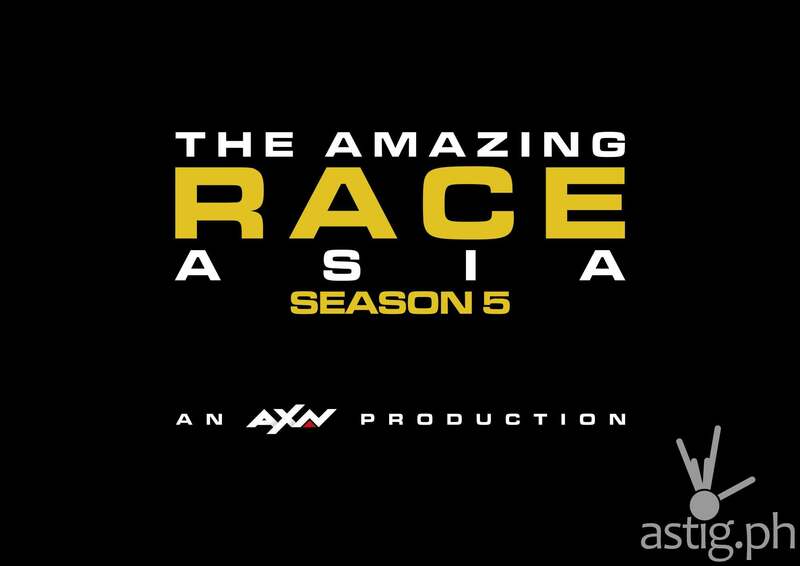 After a 6-year hiatus, The Amazing Race Asia is back on the screen, kicking off the competition in the bustling city of Jakara. Before the race began, the 11 teams from around Asia converged in Monas National Monument of Jakarta for some briefing, where host Allan Wu and co-host Tara Basro revealed the first shocking twist of the season – only 10 of the 11 teams will have a real shot at winning USD100,000. 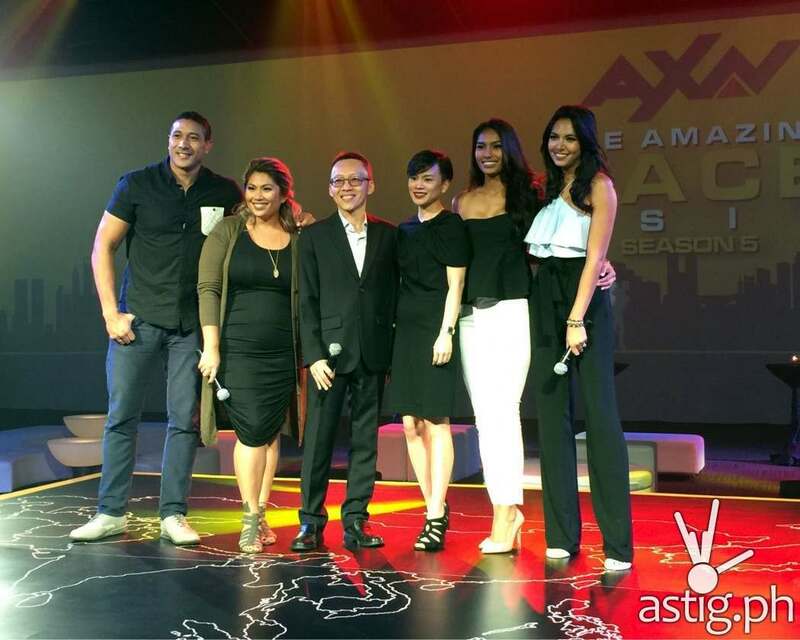 One team is set to be eliminated within the first, nail-biting 20 minutes of the episode. By the end of Episode 1, the 11 teams were down to 9. 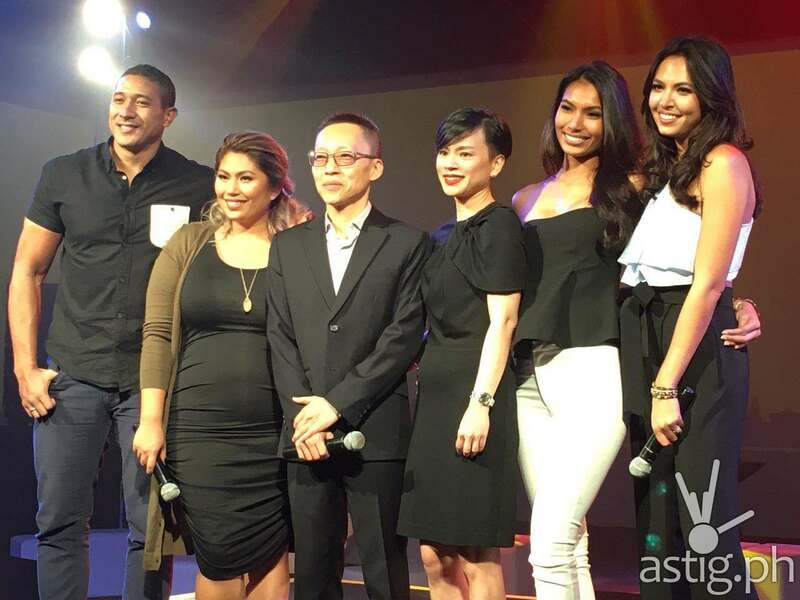 Team Vietnam had the shortest stint this season, as they were the first to be go during the surprise elimination round. Team Singapore also lost half of its strength, as they were the last to arrive at the Pit Stop and got eliminated from the race. For Team Philippines, it was good attitude and great chemistry that propelled them through the challenges. It’s too early yet to tell, but let’s hope that they maintain the momentum and solid team work to keep them in the running to bag the grand prize of USD100,000.